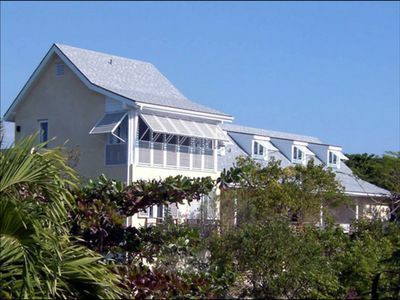 Styled after the Bahamian home of long ago; with its tall windows and 8ft verandas that captures the sea breezes, this 2400 sq. 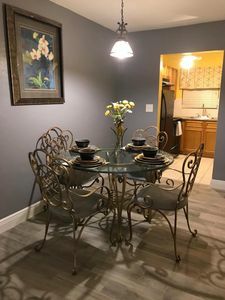 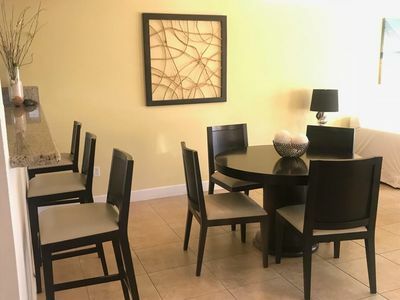 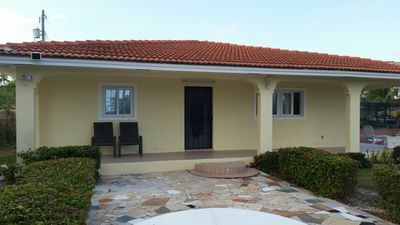 ft. private home has 3 bedrooms and 3 1/2 bathrooms. 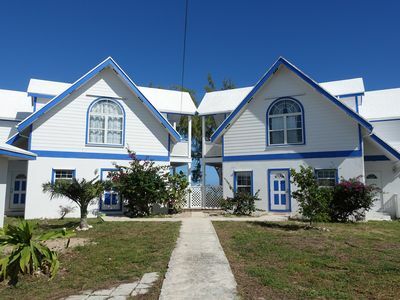 The upper floor features the master bedroom with a queen bed and an attached bathroom, a guest room housing 2 double beds, a sitting room and a full bathroom. 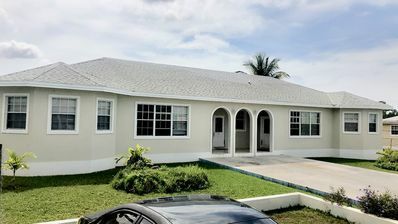 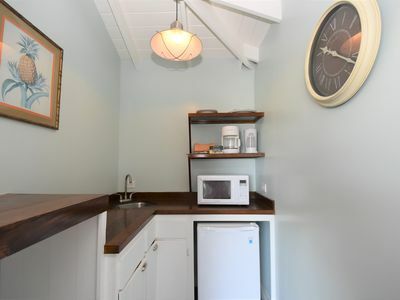 The ground floor features a 2 double bed bedroom with an attached bathroom, an open concept kitchen, living , dining and half bath. 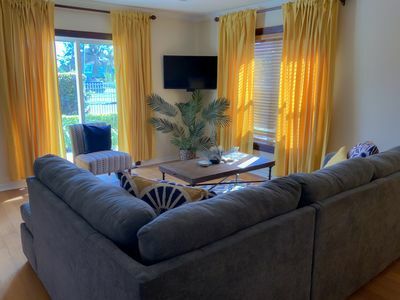 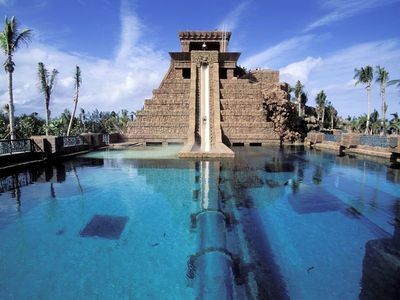 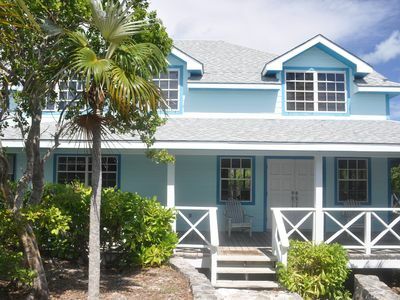 Spacious accommodations would be ideal for a girls get away or as a base for a group planning on fishing and snorkeling all day in the crystal waters of the Berry Islands. 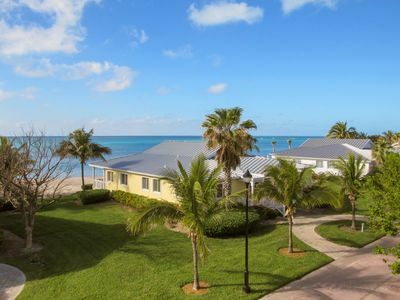 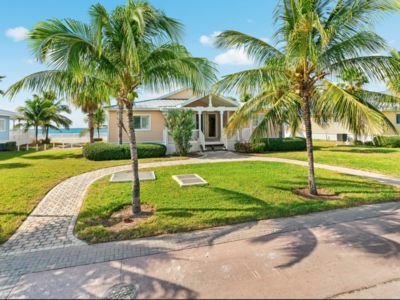 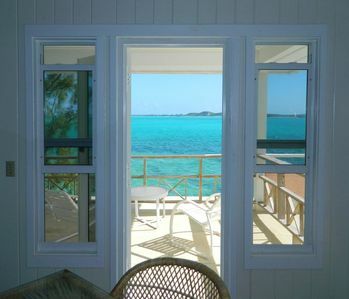 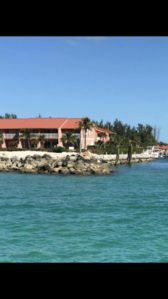 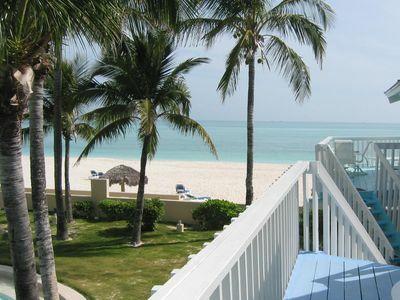 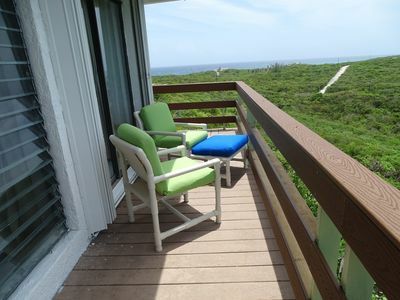 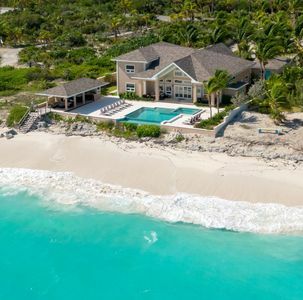 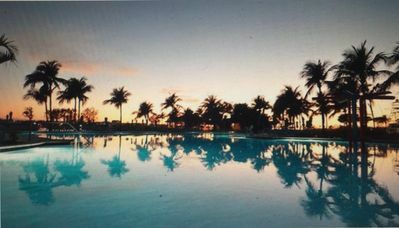 Bimini Bay Oceanfront Retreat "Peach on the Beach"
Beautiful Bahamas - Picturesque paradise!